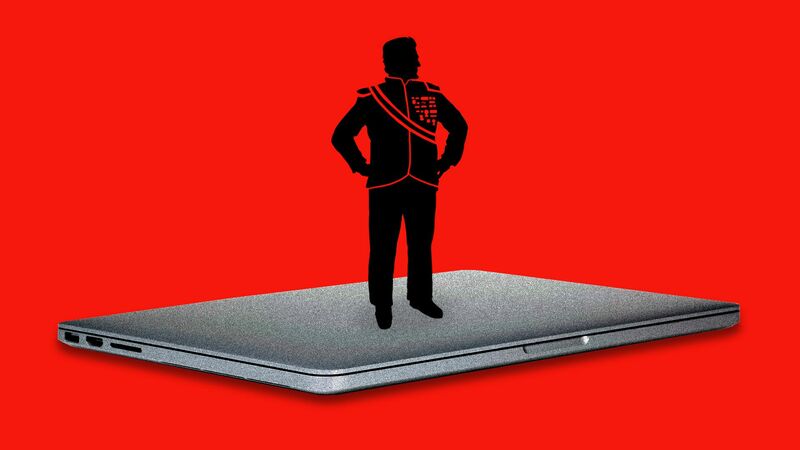 But right now, that assumption looks flawed: Technology might actually solidify the standing of despots and provide them with a new way to exert their power. "He was a 29-year-old ground-crew member, fully credentialed to be inside secure areas and certified to tow aircraft around the tarmac." "But federal investigators, Sea-Tac officials and his employer are scrambling to figure out how Richard Russell managed to steal an empty 76-passenger Horizon Air turboprop plane, take off from one of the busiest airports in the country and fly it around the south Puget Sound area [doing aerial stunts] before a fiery twilight crash." "It was not immediately known if Russell had ever taken flight lessons. At one point, when an air traffic controller tries to get a pilot to give Russell guidance on how to control the plane, Russell responds: 'Nah, I don’t need that much help. I’ve played some video games before.' ... [He might have been] referring to ... flight simulators, which can be accessed by the general public." The Wall Street Journal reports: "Airliners generally don’t have locks on their doors or require keys to start." 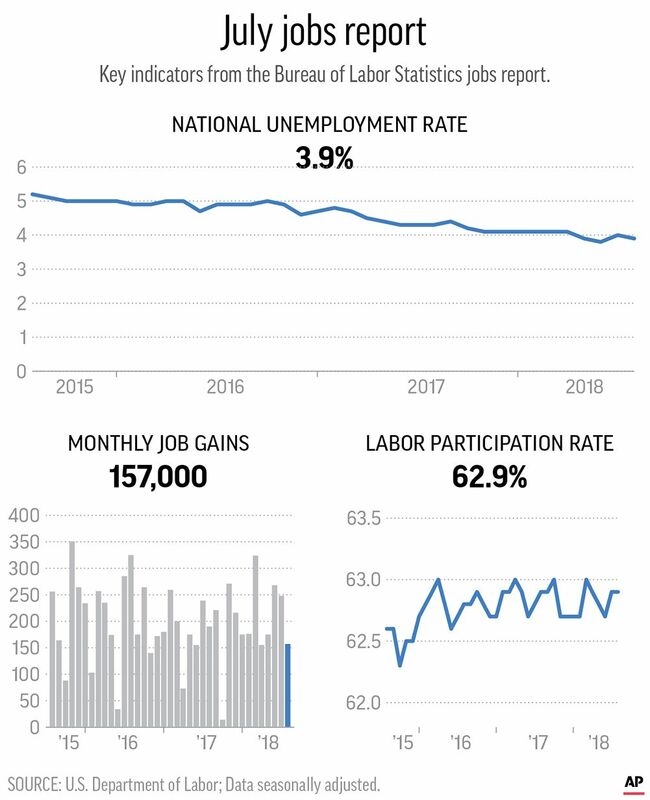 "While there are procedures to secure aircraft, ... the U.S. aviation industry generally focuses on securing airfields and then authorizes employees with proper credentials to work there." 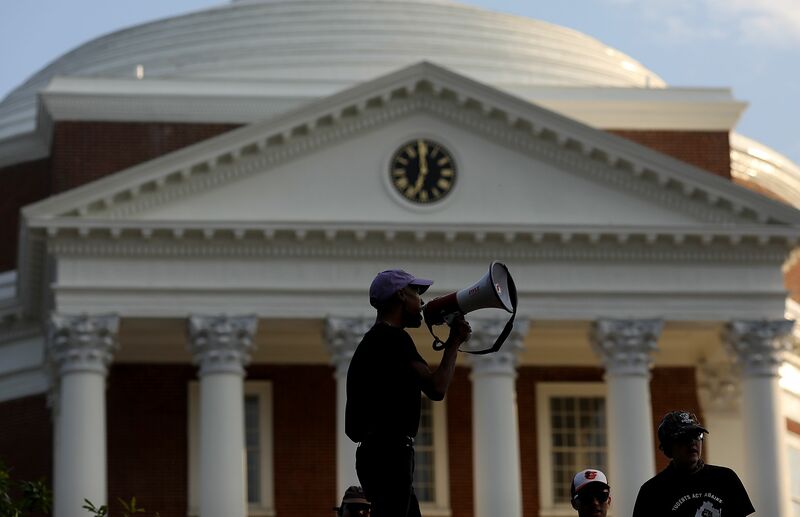 "The president of the University of Virginia offered the first apology from that office for the tiki-torch march that injured UVa students and supporters one year ago," and was a prelude to deadly violence by white supremacists, The (Charlottesville) Daily Progress reports. U.Va. President Jim Ryan said, speaking in Old Cabell Hall at "The Hope That Summons Us: A Morning of Reflection and Renewal": "I am sorry." "Ryan called the marchers — led by UVa alumni Jason Kessler and Richard Spencer — 'white supremacists,' 'neo-Nazis' and 'lost souls.' The university previously had referred to the alt-right movement in more general terms." The Progress notes that the university is still wrestling with First Amendment issues, and its own involvement with slavery and racism. "Unite the Right would become the largest gathering of white nationalists in decades, and from the moment it began, ... it became clear that Charlottesville authorities were not ready for what was happening." 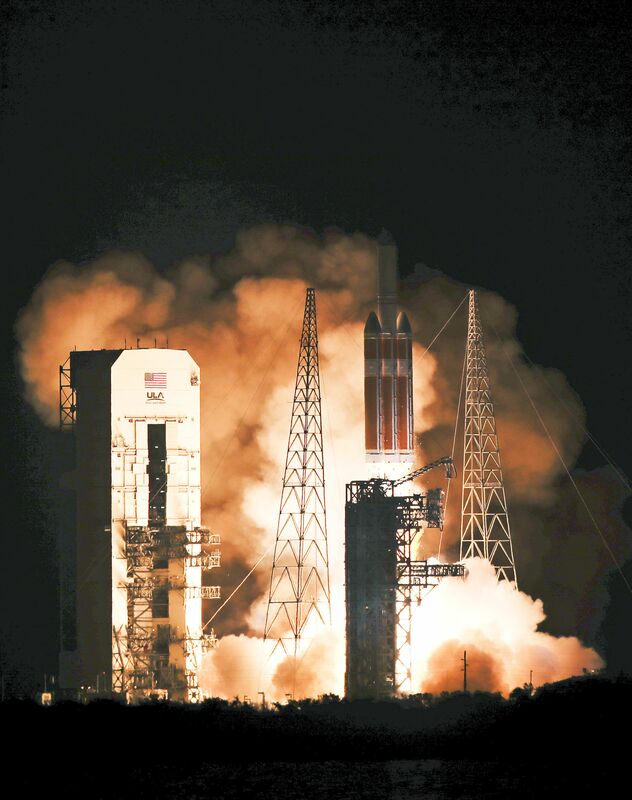 A Delta IV rocket, carrying the Parker Solar Probe, lifts off from launch complex 37 at the Kennedy Space Center this morning. It's another tragic weekend in Chicago after last weekend's shocking toll. Last weekend, at least 74 people were shot between 3 p.m. Friday and 6 a.m. Monday, 12 of them fatally. Two cousins, 15 and 17, were standing on a sidewalk in the West Side’s Lawndale neighborhood when they heard gunfire. Their mom told the Trib they had gone out to get food before settling in for video games. "The 15-year-old was grazed in the head, and the 17-year-old was shot in the abdomen. They took themselves to Mount Sinai Hospital where they were both in good condition." "Three other juveniles were wounded in attacks in the city, including a 12-year-old girl." 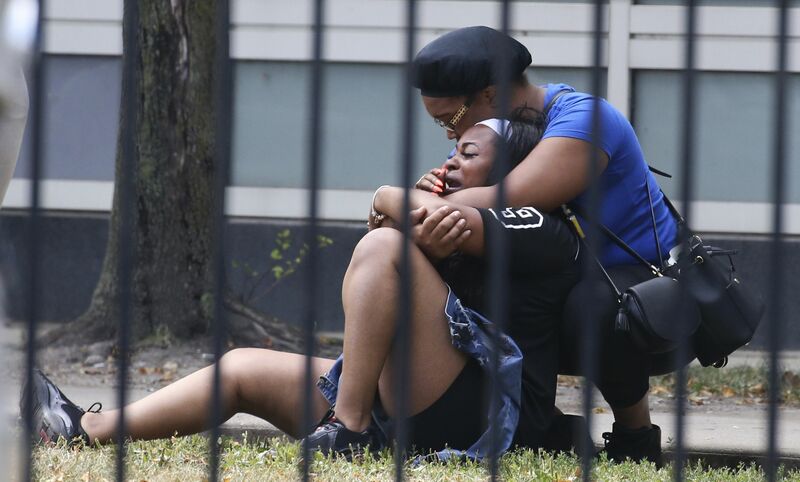 Genice Hines, the mother of the 15-year-old: "Chicago is a scary place to be ... Even I’m scared to walk to the corner store." Bonus — you won't believe this list: All the Trump 2018 stuff we couldn't fit in our news cycle chart. 8. 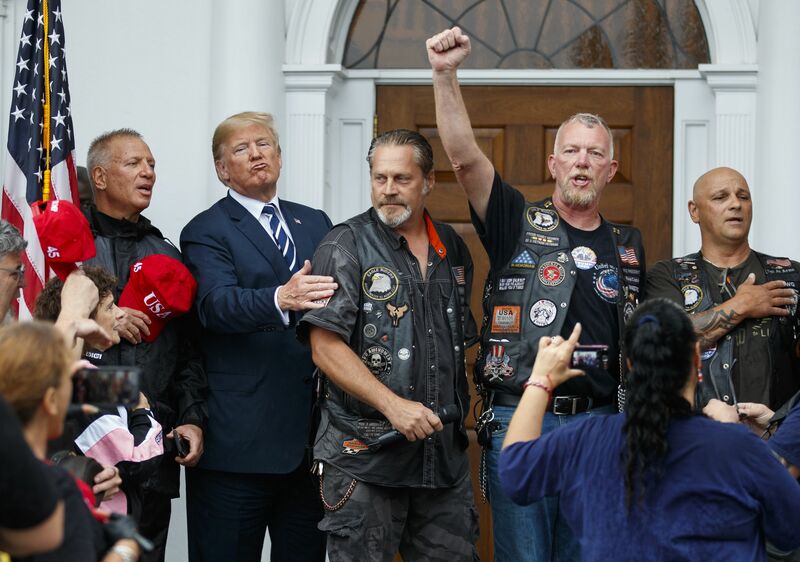 Trump calls his attorney general "scared stiff"
"Dozens and dozens of gleaming Harleys, Hondas and other motorcycles descended on the central New Jersey property ... It was a classic, chaotic Trump scene reminiscent of his ramshackle early campaign." 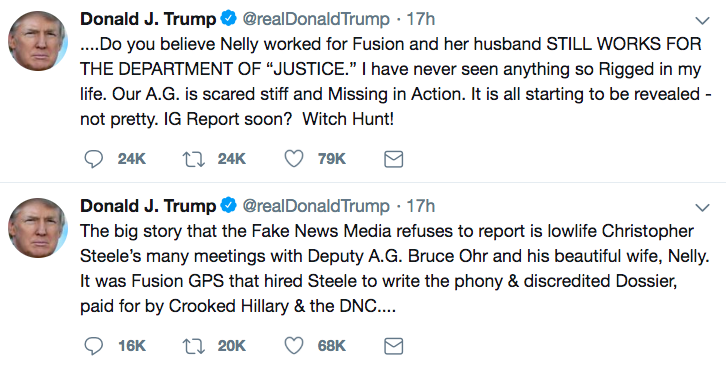 Earlier, Trump revived his frequent Twitter attacks on his own attorney general, Jeff Sessions, calling him "scared stiff and Missing in Action." Trump marked the anniversary of deadly clashes in Charlottesville with this tweet: "The riots in Charlottesville a year ago resulted in senseless death and division. We must come together as a nation. I condemn all types of racism and acts of violence. Peace to ALL Americans!" "With increased focus on the longstanding problem but little statistical data on how often it happens, music fans and even artists are asking the live music industry to make cultural changes." "Some festivals are responding to these complaints by training festival staff and volunteers on how to respond to harassment, adding booths or signs with information on where to report sexual violence, and having clearly posted anti-harassment policies. "Some artists have spoken out on stage to try to stop groping that they can see in the crowd." "Sadie Dupuis, the lead singer of the indie rock band Speedy Ortiz, set up a hotline a couple of years ago for fans to text if they experienced harassment and didn’t know where to turn." "She said the most recent example of someone using their hotline was when someone reported that a person in the crowd was using transphobic language and harassing someone." A Times reporter "ordered thousands of views from nine companies. Nearly all of the purchases ... were fulfilled in about two weeks." "Multiple musicians bought views to appear more popular: YouTube views factor into metrics from the ratings company Nielsen and song charts including Billboard’s Hot 100." Why it matters: "While YouTube says fake views represent just a tiny fraction of the total, they still have a significant effect by misleading consumers and advertisers."